Ecco Men’s Shoes On Sale From Just $54.95 + Free Shipping!! Shoes .com has select Ecco Men’s Shoes on sale from just $54.95 + Free shipping (these shoes are excluded from any coupons)!! ECCO Cairo Derby Tie – Only $54.95 + Free shipping (select sizes only)! ECCO Lisbon Apron Slip On – Only $59.95 + Free shipping (select sizes only)! ECCO New Jersey Slip On – Only $73.95 + Free shipping! ECCO Windsor Slip On – Only $99.95 + Free shipping! The ECCO Minneapolis Men’s Loafer is priced at only $99.95, plus use coupon code: 25APRIL to bring the price down to only $74.96 + Free shipping! 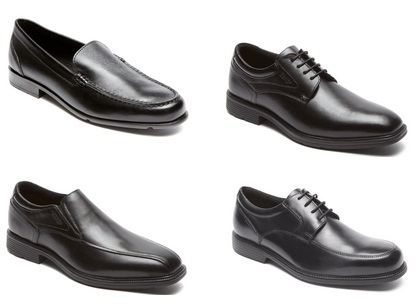 2 Pairs Of Rockport Shoes Only $89 + Free Shipping (thats just $45.50 per pair)! Rockport is offering 2 pairs of select shoes from there outlet store for just $89 with coupon code: KICKS19 added to your cart (thats just $45.50 per pair)! 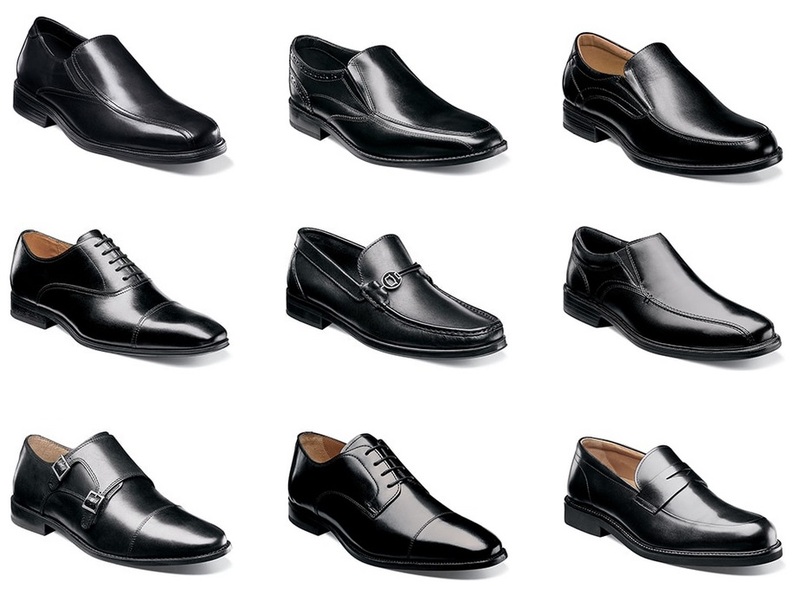 Click here to see all men’s Shoes included in this offer. Amazon has the Rockport Men’s Ellingwood Derby Shoe for only $55 + Free shipping. Up To 55% Off Cole Haan Men’s Shoes On HauteLook! HauteLook is running a Cole Haan Men’s Shoes Sale – Save up to 55% off! Ecco is offering an extra 40% off Sale Shoes with coupon code: TIME19 added to your cart! There are black shoes on sale from $110, and only $66 after the above coupon code! 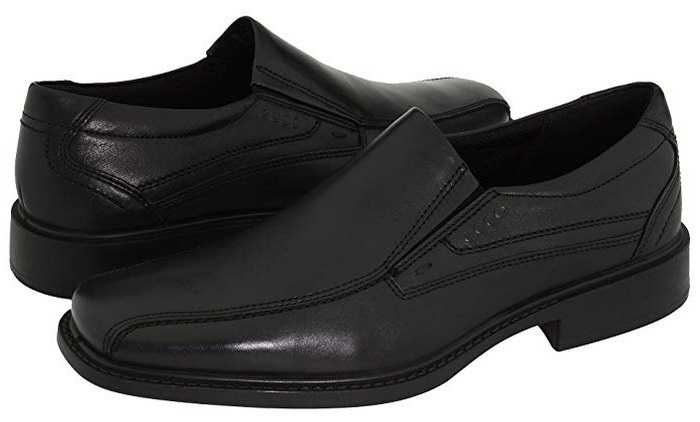 ECCO Men’s New Jersey Slip-On Loafer Only $71.21 + Free Shipping From Amazon! 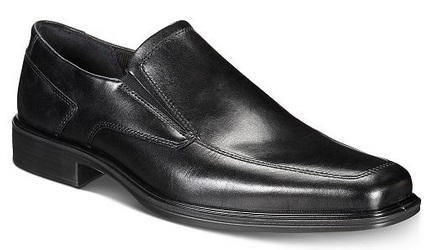 Amazon has the ECCO Men’s New Jersey Slip-On Loafer marked down to only $71.21 + Free shipping! • ECCO Men’s New Jersey Loafer,Black, 43 EU (US Men’s 9-9.5 M) – Dead! 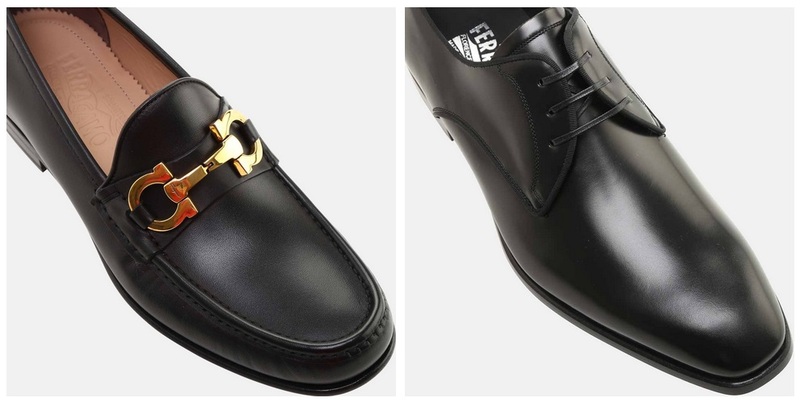 ELEVTD (a ShoeBuy store) has these Salvatore Ferragamo shoes on sale plus add coupon coded: 20FEB19 at checkout to save an additional 20% off! ECCO Reciprico Classic Moccasin Only $76.97 + Free Shipping! The ECCO Reciprico Classic Moccasin is priced at only $109.95, plus use coupon code: 30FEB19 to bring the price down to only $76.97 + Free shipping! 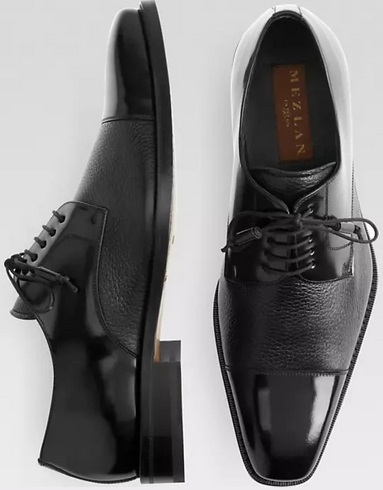 Mezlan Soka Black Cap-Toe Oxfords Only $132.99 + Free Shipping! 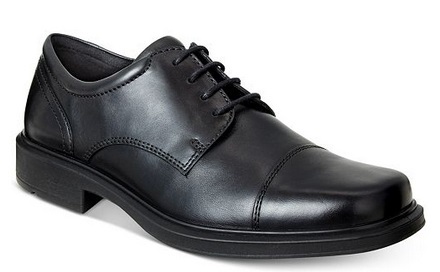 Men’s Wearhouse has these Mezlan Soka Black Cap-Toe Oxfords marked down to only $132.99 + Free shipping! 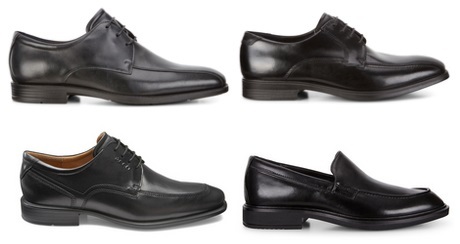 Save An Extra 25% Off Florsheim Clearance Shoes – Men’s Shoes From Just $44.93! Florsheim has Mens Shoes on clearance from just $59.90, plus save an additional 25% off when you add coupon code: LNKFCFW8 to your cart, bringing the price down to only $44.93! Get free shipping on orders over $100, otherwise it will be $8 (you need $100, before you add any coupons). • Alwyn Venetian Slip On – On sale for $59.90, and only $44.93 with above coupon code! 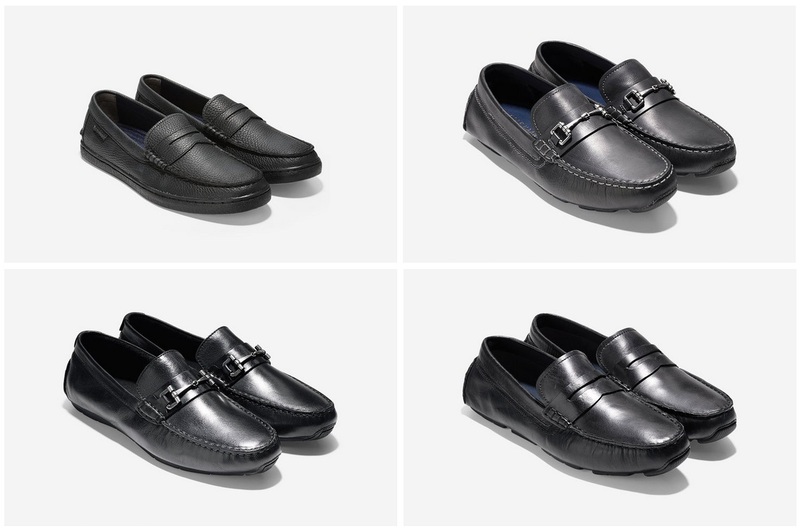 • Alwyn Moc Toe Bit Loafer – On sale for $59.90, and only $47.92 with above coupon code! • Cavin Moc Toe Slip On – On sale for $59.90, and only $47.92 with above coupon code! • Freedom Bike Toe Slip On – On sale for $74.90 and only $56.18 with above coupon code! • Pinnacle Moc Toe Oxford – On sale for $79.90, and only $59.93 with above coupon code! 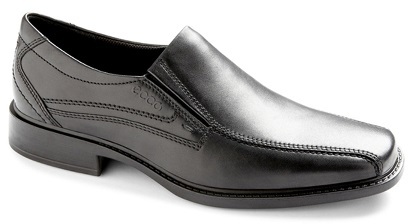 • Wilsey Bike Toe Slip On Loafer – On sale for $79.90, and only $59.93 with above coupon code! Shoes. com has the ECCO New Jersey Bicycle Men’s Toe Tie marked down to only $75.95 + Free shipping. 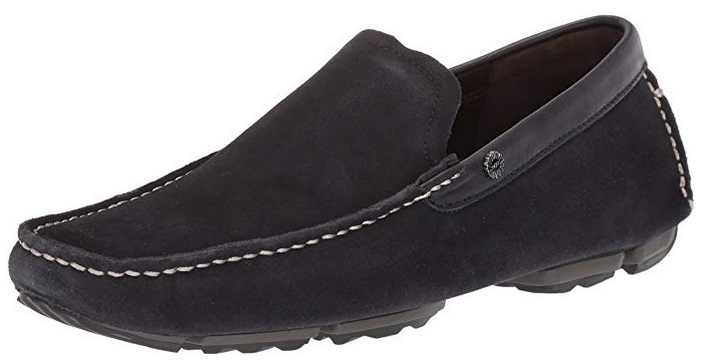 Amazon has the UGG Men’s Bel-Air Venetian Driving Style Loafer (NAVY) marked down to only $49.50 + Free shipping. Save 50% Off Select Florsheim Men’s Shoes – Now From Just $29.95!!! Florsheim has Mens Shoes marked down from just $59.90, plus they are offering an additional 50% Off when you add coupon code: CYBM to your cart!!! • Alwyn Venetian Slip On – Marked down to $59.90, and only $29.95 after the above coupon code! • Matera Cap Toe Oxford – Marked down to $69.90, and only $34.95 after the above coupon code! 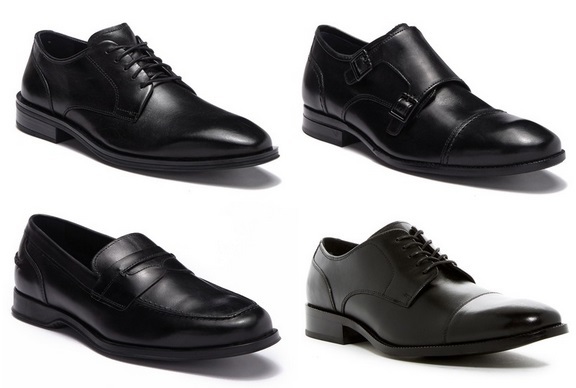 • Curtis Bike Toe Oxford – Marked down to $79.90, and only $39.95 after the above coupon code! • Washington Moc Toe Oxford – Marked down to $79.90, and only $39.95 after the above coupon code! 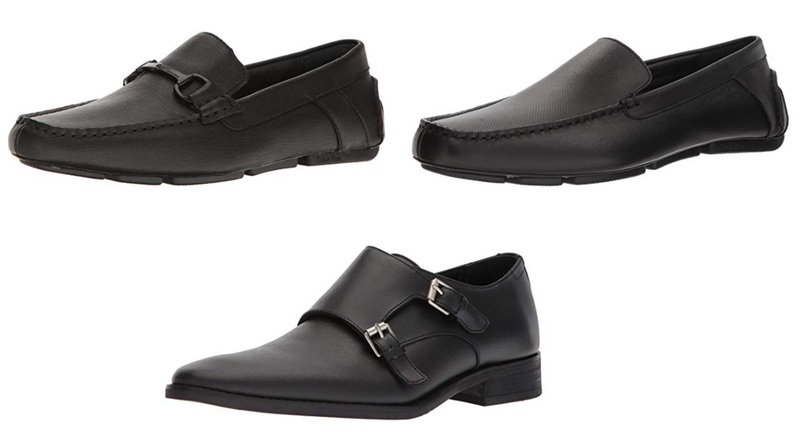 Florsheim – Mens Shoes On Sale From $59.90 + Save An Extra 20% – 30% Off = Shoes From Just $41.93! Florsheim has Mens Shoes marked down to just $59.90, plus they are offering an additional 20% Off when you buy 1 pair, or 30% off when you buy 2 or more pairs when you add coupon code: LNKFLWC8 to your cart. • Alwyn Venetian Slip On – On sale for $59.90, and only $47.92 after coupon, and only $41.93 if you buy 2 or more shoes! • Alwyn Moc Toe Bit Loafer – On sale for $59.90, and only $47.92 after coupon, and only $41.93 if you buy 2 or more shoes! • Cavin Moc Toe Slip On – On sale for $59.90, and only $47.92 after coupon, and only $41.93 if you buy 2 or more shoes! • Center Moc Toe Slip On Loafer – On sale for $69.90, and only $55.92 after coupon, and only $48.93 if you buy 2 or more shoes! • Freedom Bike Toe Slip On – On sale for $74.90 and only $59.92 after coupon, and only $52.43 if you buy 2 or more shoes! • Pinnacle Moc Toe Oxford – On sale for $79.90, and only $63.92 after coupon, and only $55.93 if you buy 2 or more shoes! • Wilsey Bike Toe Slip On Loafer – On sale for $79.90, and only $63.92 after coupon, and only $55.93 if you buy 2 or more shoes! 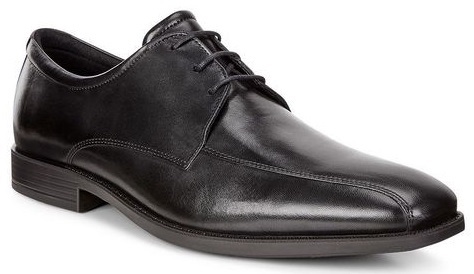 Macy’s: Ecco Men’s Helsinki Cap Toe Oxfords Only $51.50 + Free shipping!! 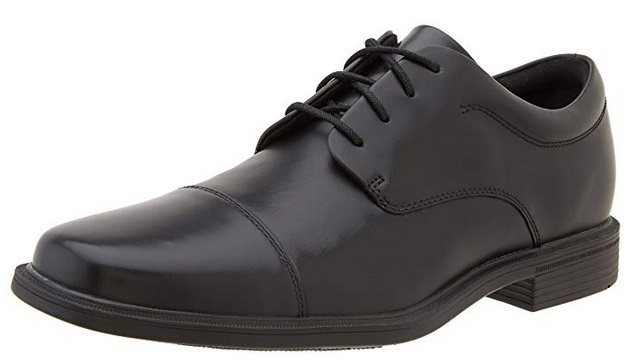 Macy’s has the Ecco Men’s Helsinki Cap Toe Oxfords on sale for $71.50, plus add coupon code: HOUR48 to bring the price down to only $51.50 + Free shipping! 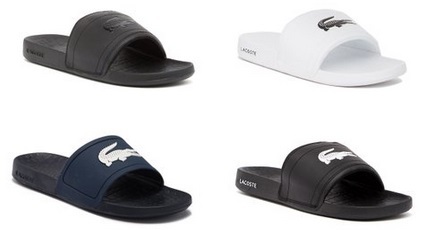 Ecco Men’s Minneapolis Slip-Ons Only $73.99 From Macy’s! Macy’s has the Ecco Men’s Minneapolis Slip-Ons marked down to only $73.99! Macy’s offers free -in-store pickup, or free shipping on orders of $99 or more, or you can click here to purchase any beauty item which are priced from just $3 to get free shipping on any order! Cole Haan Men’s Dawes Grand Double Monk Oxford Shoes Only $87.50 + Free Shipping! Neiman Marcus Last Call has the Cole Haan Men’s Dawes Grand Double Monk Oxford Shoes for $175, add coupon code: HALFOFF to bring the price down to only $87.50! Get free shipping with Shopprunner (click here and get a free lifetime Shopprunner account if you have an American Express credit card or you can sign up to a free 30 trial to ShopRunner) you will see the free shipping at the end of checkout! Or you can can get free shipping on orders of $99 or more with coupon code: LCSHIP added to your cart. Amazon: Skechers Men’s Energy Afterburn Lace-Up Sneaker Only $14.98!! 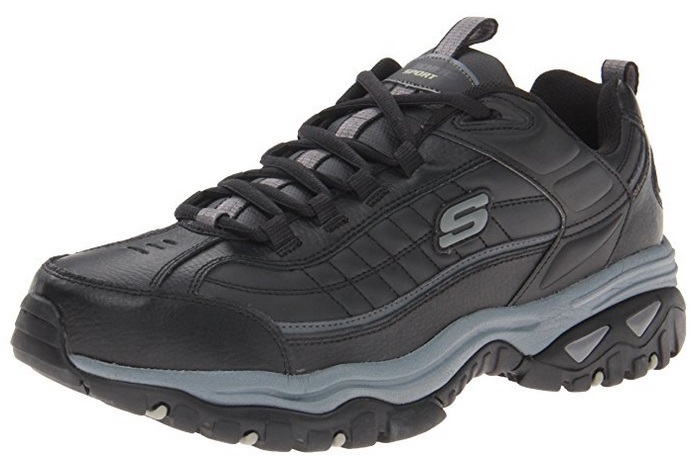 Amazon has the Skechers Men’s Energy Afterburn Lace-Up Sneaker marked down to only $14.98! 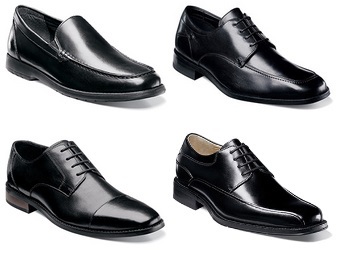 Salvatore Ferragamo Mens Shoes Only $398.65 + Free Shipping (reg. $595)! Cole Haan – Save An Extra 40% Off Mens and Womens Sale Shoes (Men’s Black Shoes From $53.97 + Free Shipping)! Cole Haan is offering an extra 40% off sale items with coupon code: EXTRA40 added to your cart! These items are Final Sale, so no returns or exchanges. Save An Extra 40% Off Ecco Sale Shoes – Black Shoes From $59.99 + Free Shipping! Ecco is offering an extra 40% off all sale items with coupon code: LABOR18 added to your cart!! Plus if you are a My Ecco member you can get free shipping (If you are not a member you can click here to sign up for free). At checkout you will have to choose the Free shipping option. 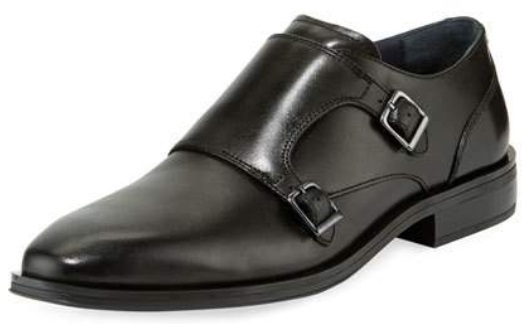 ECCO Edinburgh Modern Tie Dress Shoe Only $59.99 + Free Shipping!! Ecco has the ECCO Edinburgh Modern Tie marked down to only $59.99!! 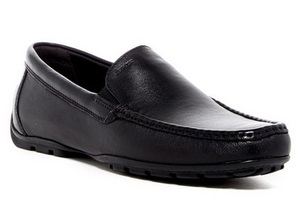 NordstromRack: Geox Men’s Monet Moc Loafer Only $79.97! 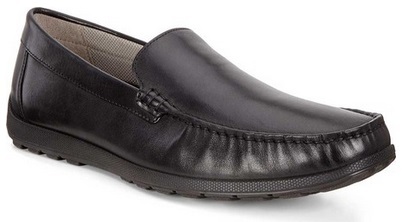 NordstromRack has the Geox Monet Moc Loafer marked down to only $79.97! 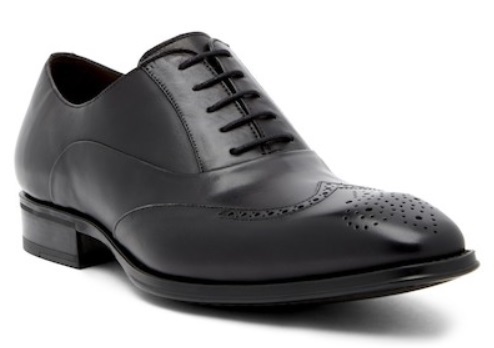 Mezlan Wingtip Oxford Shoe Only $131.25 + Free shipping! 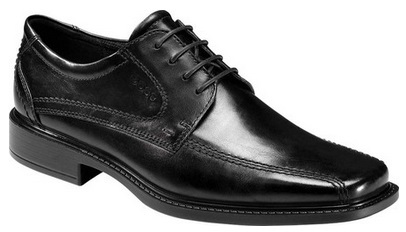 NordstromRack has the Mezlan Wingtip Oxford Shoe marked down to only $131.25 + Free shipping! Allen Edmonds Factory Seconds Shoe Flash Sale + Free Shipping! Allen Edmonds is currently running a Factory Seconds Flash Sale. Allen Edmonds offers Free shipping on all domestic orders (there is a restocking fee of $25 per pair for any Factory-Second returns). 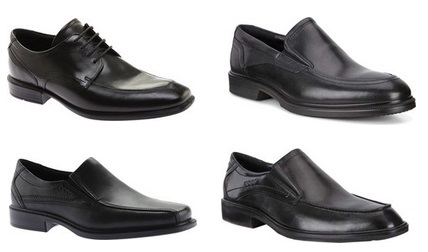 Today Only – Amazon Prime: Calvin Klein Men’s Shoes Only $49 – $79 + Free Shipping! 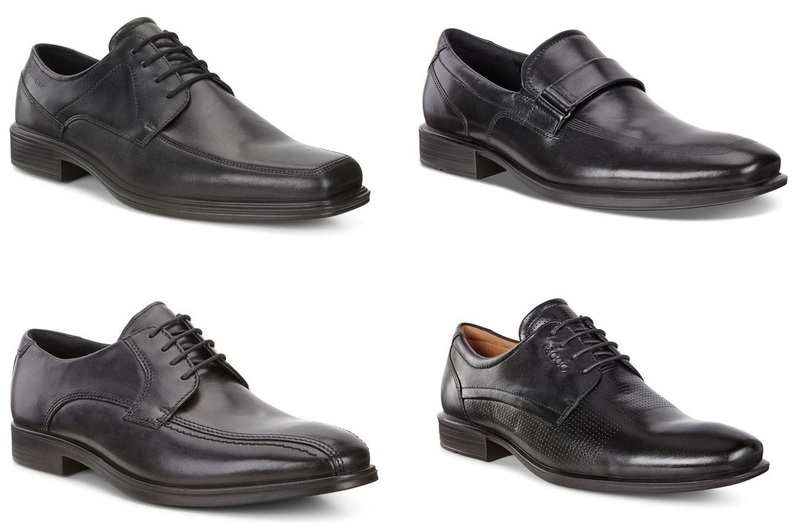 Today only, Amazon is offering its Prime Member these Calvin Klein Men’s Shoes marked for only $49 – $79 + Free shipping!